Now back in the shop at home, time to study the nuances of this machine. With this purchase and then not 3 weeks later, the 441, some serious liquidation was in order. 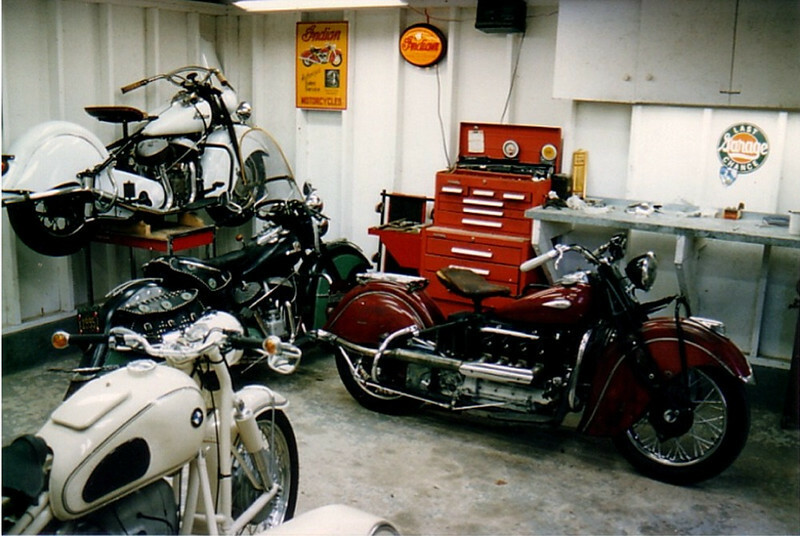 My first Indian, that white 347, the Norvil Commando, the BMW R50 and a Triumph 500 had to be sold.